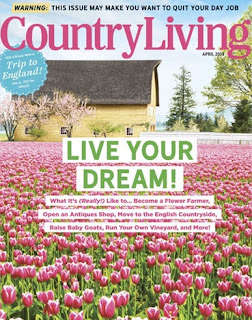 Right now you can get a 1 Year Subscription to Country Living Magazine for ONLY $6.99 with code CITYMOMMY at checkout. Get up to 4 years at this low price!! !